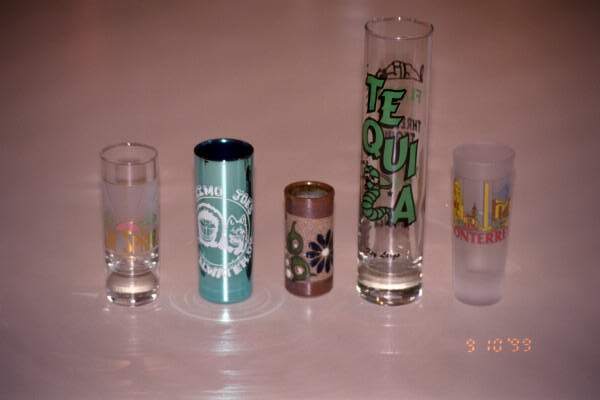 Tequila can be enjoyed straight from the bottle, out of a paper cup, or from a shot glass. 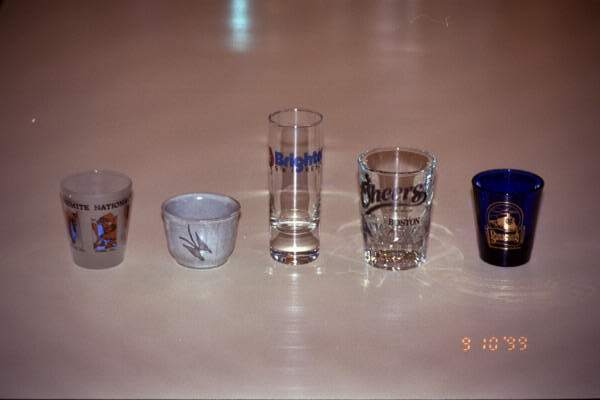 Traditionaly tequila is served in a tall, slender shot glass called a "caballito". 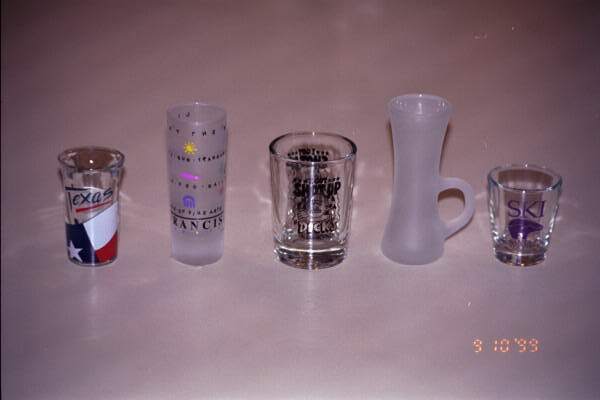 Even before I started to enjoy tequila in all of it's many varieties I began a collection of shot glasses. The collection numbers in excess of 60 with examples from Italy, Japan, Singapore, and Mexico. 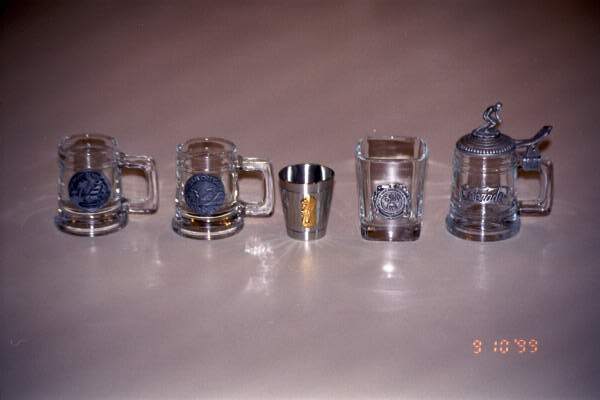 Some of them are shown below.